How Many Characters Will Be in Avengers: Infinity War? Last week, co-director Joe Russo said that fans “will not be disappointed” in the number of characters set to appear in Avengers: Infinity War, but just how many characters does that mean? Speaking at Wizard World New Orleans (via CBM), the Russos put a number out there, and it’s a big one. Attempting to list all of the major players in the Marvel Cinematic Universe, including the Guardians of the Galaxy and even The Defenders from the Netflix shows, yields only about 30 potential cast members for the film. Perhaps with the Mad Titan Thanos’ obsession with death we’ll be seeing some characters who perished in previous Marvel movies return from the grave. In the meantime, try and recreate the list of 67 characters in the comments below! 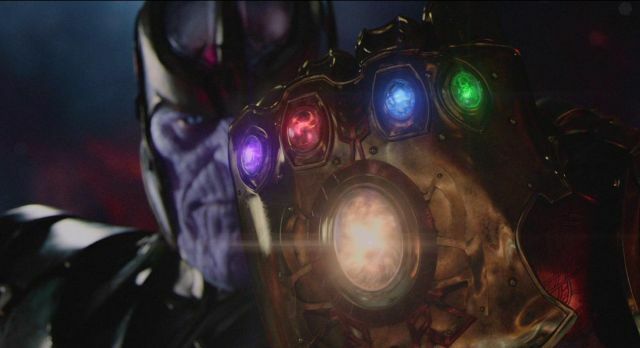 “It’s Thanos against everyone,” star Josh Brolin told us about the “Phase Three” capper back in 2014, which is believed to involve the Mad Titan’s quest to bring together the six Infinity Stones we’ve seen appear throughout the history of the Marvel Cinematic Universe. Screenwriters Christopher Markus and Stephen McFeely will pen the scripts for the two-part feature which will also see Captain America: The Winter Soldier and Captain America: Civil War directors Anthony and Joe Russo returning. Both parts of the film will be filmed entirely in IMAX. Marvel’s Avengers: Infinity War Part 1 is slated for release in theaters on May 4, 2018; Part 2 will open on May 3, 2019.